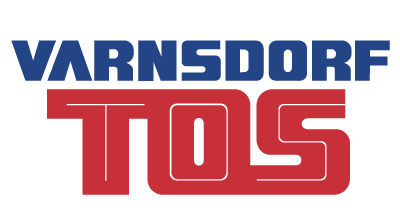 The Czech TOS Varnsdorf a.s. is a manufacturer of metal machining equipment with long-standing traditions. 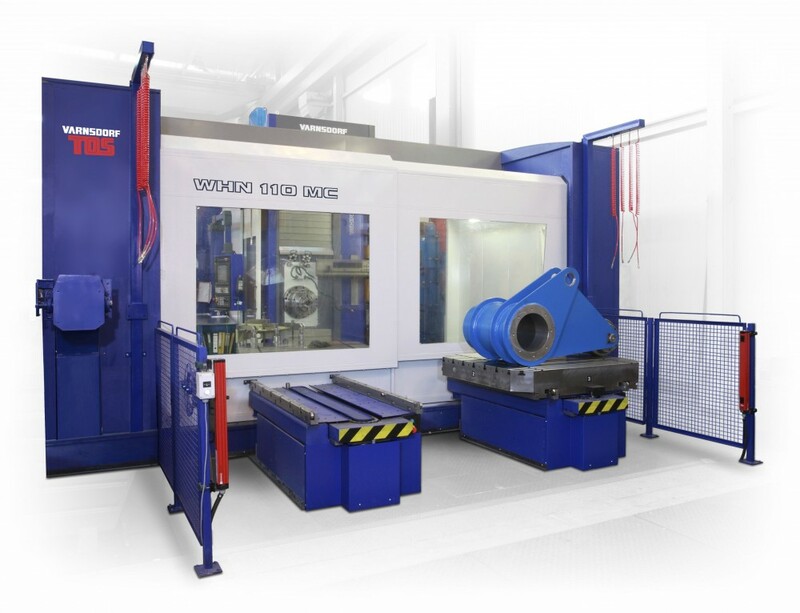 The factory manufactures both table- and floor-type broaching machines and large, horizontal boring mill machining centres. 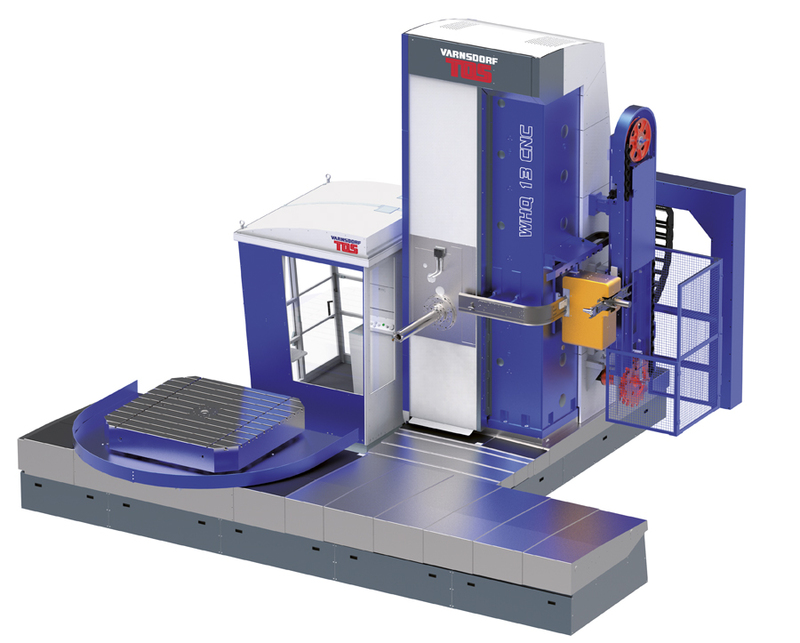 All equipment made by TOS VARNSDORF is modern, CNC-controlled machinery. 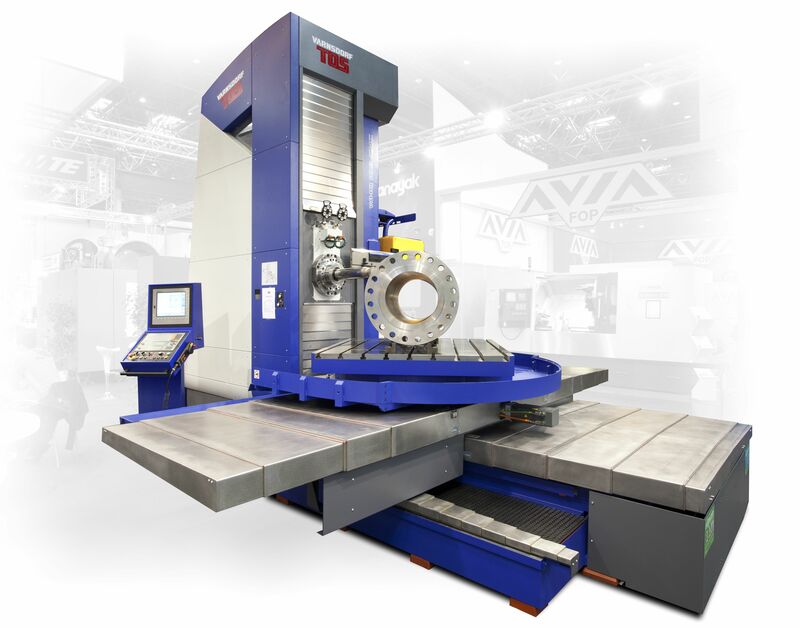 These machines are custom-made according to customer specifications. The company was founded in 1903 under the name of Arno Plauert Machine Works, and has become the TOS Varnsdorf a.s. of today, known all over the world for their broaching equipment products. 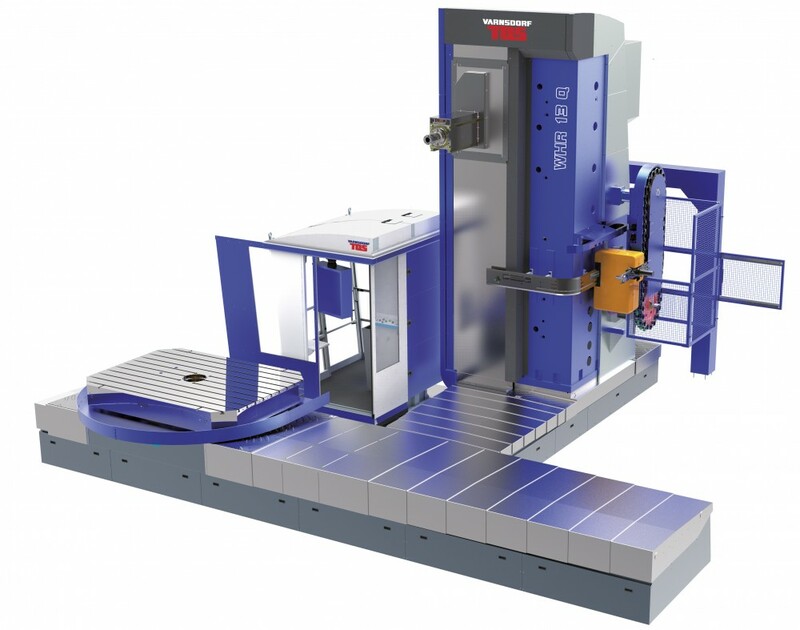 These machines represent high quality, advanced design, and technical reliability. These features have been achieved via continuous technical development. You can find TOS Varnsdorf boring mills on the world’s most demanding markets. At the moment, the largest market areas are in Germany, the Czech Republic, Finland, Poland, Russia, and Canada. Our sales in China and other countries are increasing rapidly.